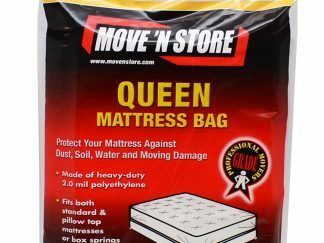 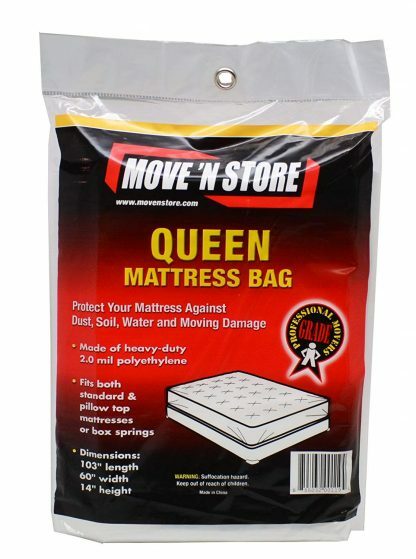 Keep your mattress clean while moving! 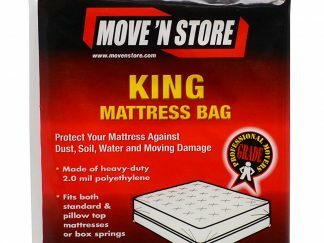 Mattress covers keep your mattress or box springs clean during your move while protecting against soil, dust and water damage. 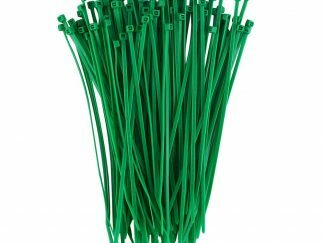 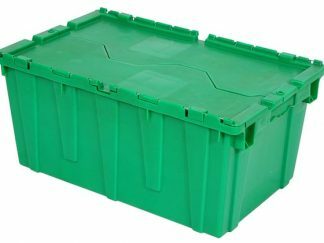 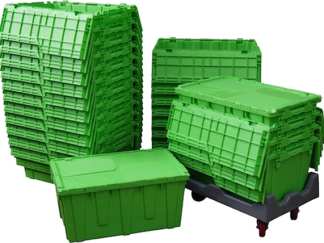 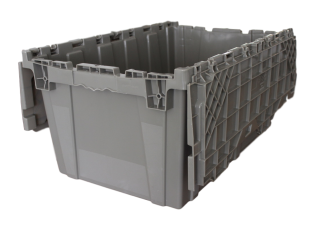 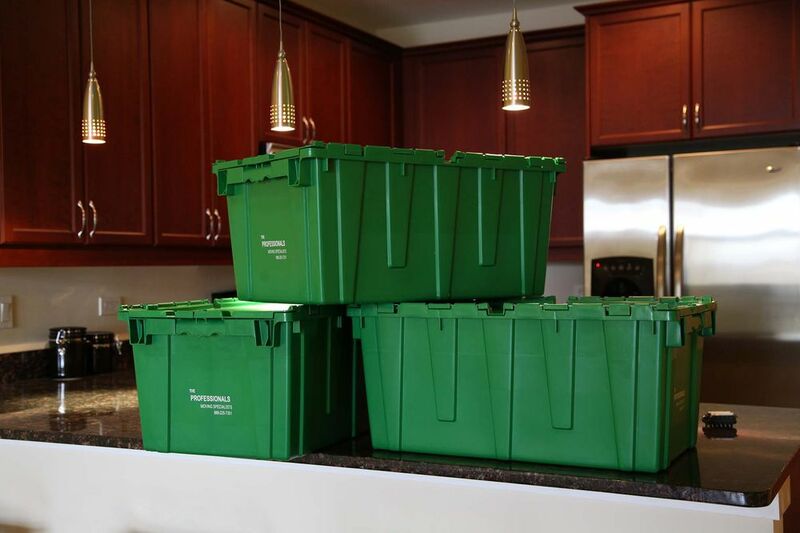 Cover is made of heavy-grade polyethylene and comes in three sizes, king, queen/full, and twin.